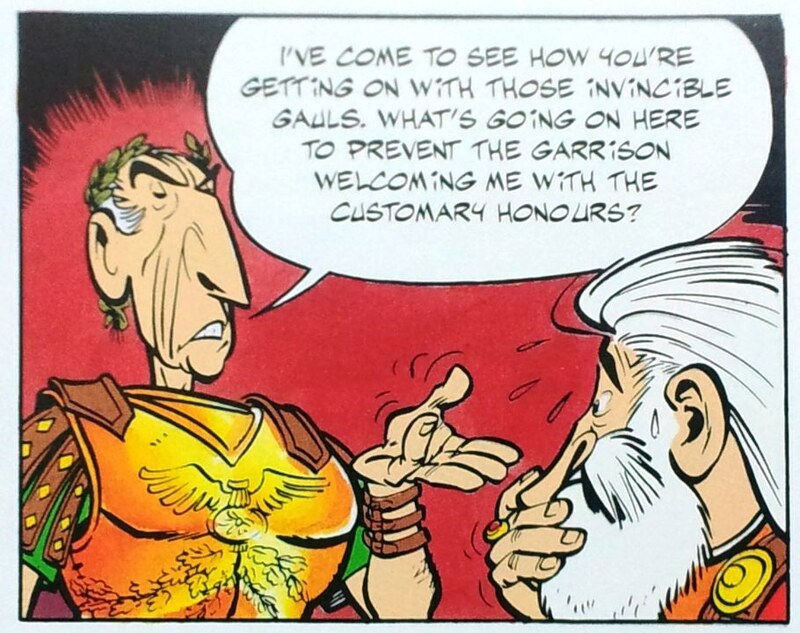 In Asterix the Gaul, Goscinny and Uderzo opens up the story with an exposition. One where the provinces and independent tribes literally (and figuratively) laid their arms at Caesar’s feet. 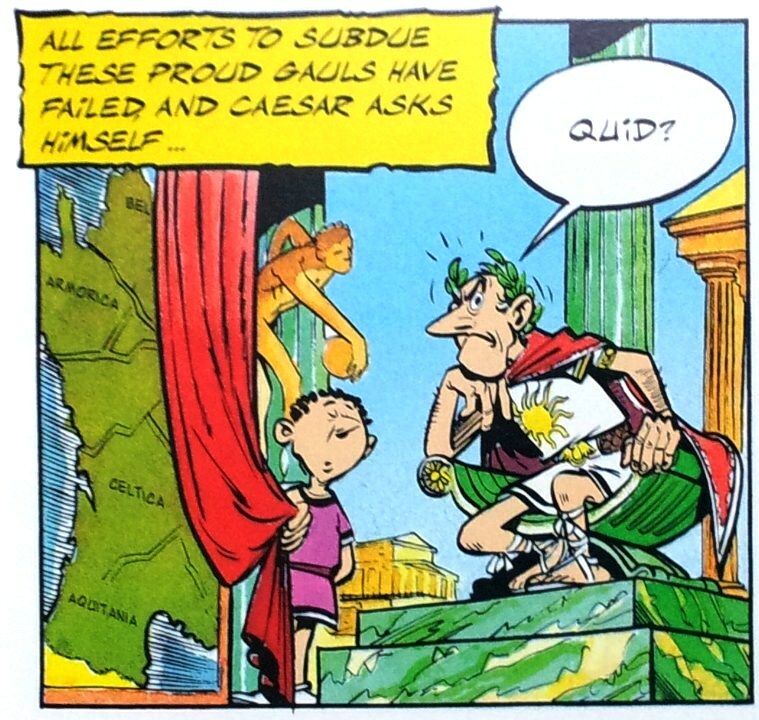 In these opening sequences, Uderzo depicts a (nearly) victorious and thoughtful Caesar. During the end pages, Caesar makes another appearence. This time he is angry. 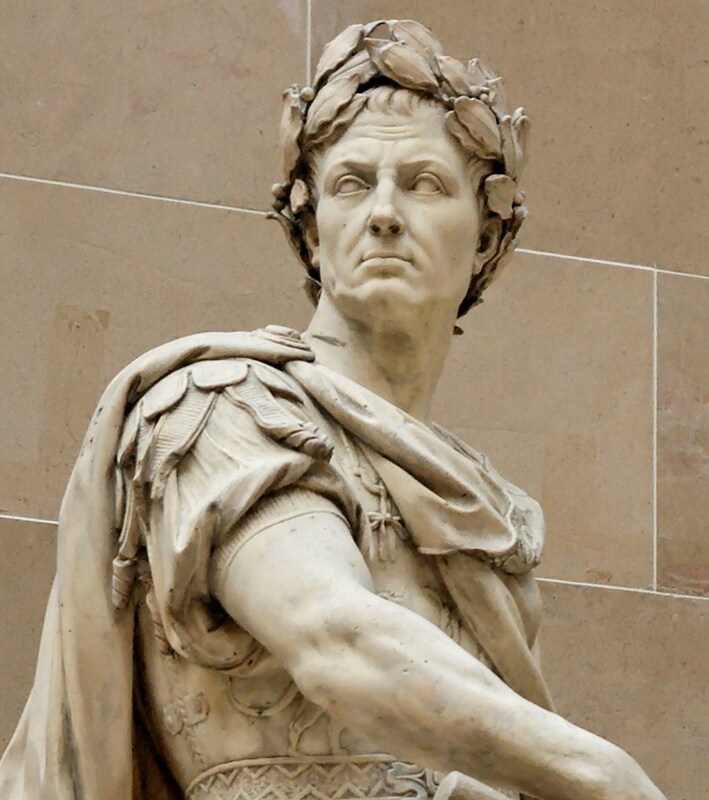 In about 46 pages, the visual depiction of Julius Caesar changes. He has a sharper, drooped nose and much more elongated face. As a caricature, even the first one looked fine. But I believe the latter depiction has a menacing quality to it. 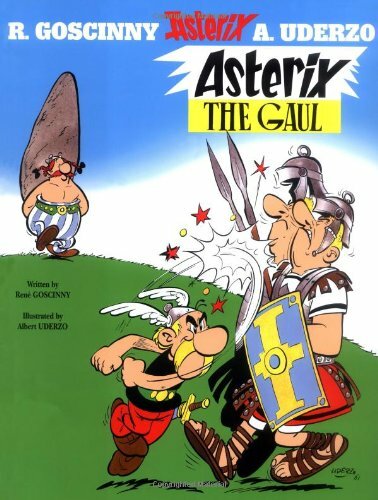 Maybe that’s why Uderzo changed the illustration as the album progressed. I can only speculate.